Those who enjoy Indian food may rejoice as a recent study has discovered real benefits of consuming curcumin, the substance that adds the bright color to Indian curries. The study, conducted by UCLA researchers and published in the American Journal of Geriatric Psychiatry, suggested that those who have "mild, age-related memory loss" may experience an "improved memory and mood" simply by taking a curcumin supplement on a daily basis. 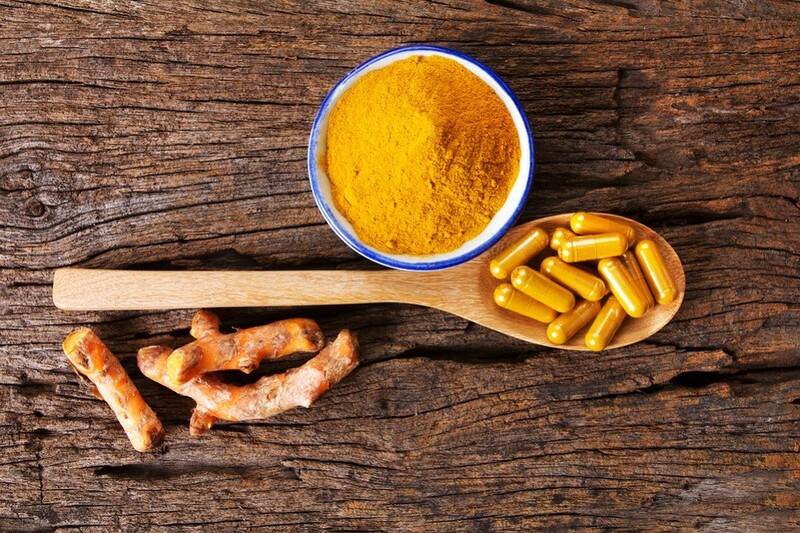 “Exactly how curcumin exerts its effects is not certain, but it may be due to its ability to reduce brain inﬂammation, which has been linked to both Alzheimer’s disease and major depression,” said Dr. Gary Small, the study's first author and director of geriatric psychiatry at UCLA’s Longevity Center and of the geriatric psychiatry division at the Semel Institute for Neuroscience and Human Behavior at UCLA. The research study involved 40 adults aged between 50 and 90 years old who experience "mild memory complaints." They were randomly given "either a placebo or 90 mg of curcumin" twice a day. After 18 months, those who consumed curcumin were reported to experience "significant improvements in their memory and attention abilities," while those who were given the placebo did not. In addition to a 28 percent increase in their memory, the curcumin group were also found to enjoy "mild improvements in mood."